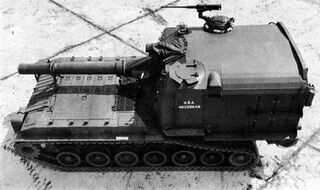 First, research the M53/M55 Suspension. 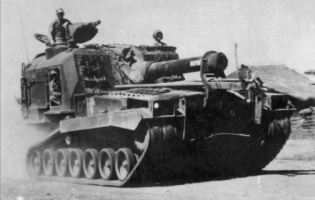 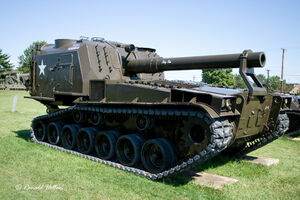 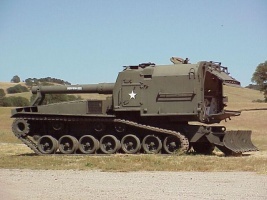 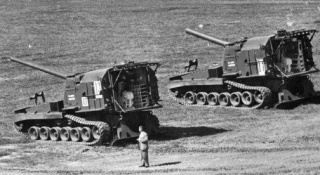 Next, research the 8-inch Howitzer M47. 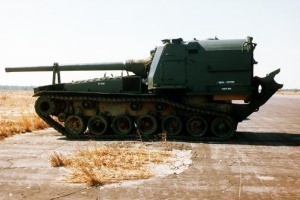 이 문서는 2014년 8월 23일 (토) 02:22에 마지막으로 바뀌었습니다.